It seems like we’re always seeing news about Disney raising their prices, and a lot of people think that a Disney vacation is out of their price range. I’ve written several articles about how to save money and even done a podcast on the topic, but the fact of the matter is that all vacations cost money. 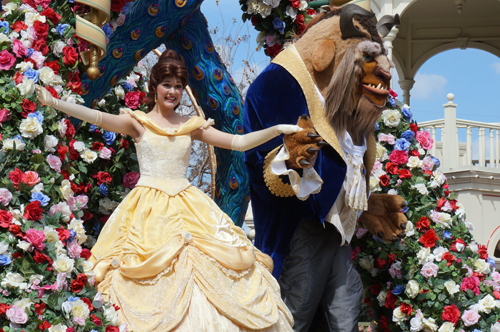 A Disney vacation may cost more than some other vacations, but it can be affordable. If you would like to take your family to Disney World, it would help to know exactly what you’re getting into. Your eyes may pop out when you see a story on a $10 candy apple, but that’s not necessarily where the real vacation costs add up. Let’s take a look at what a Disney vacation really costs in five easy categories. If you’re planning to fly to Disney World, the Department of Transportation estimates that a round-trip flight costs around $350 per person, but there are some discount airlines that sell one-way flights for less than $100 per person. You have to really look for these and be ready to buy them right away. For a family of four, a flight to Disney World will cost around $1400 (four tickets at $350 equals $1400). 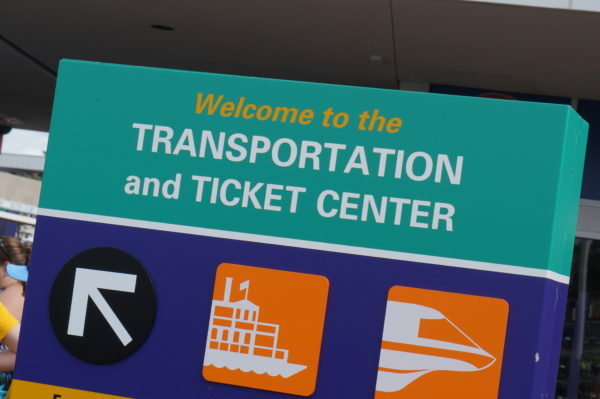 Once you get to Disney World, Disney takes care of the rest- even transportation from and back to the airport! If you’re driving, the cost will obviously depend on your car and how far you’re driving. At distance of 1200 miles at 30 miles per gallon, it will cost less than $100. You also need to factor in the wear and tear on your car as well as your valuable time, which will be significantly longer than if you fly. Some people don’t have a whole extra day to dedicate to driving, so flying is more practical. Currently, Disney resort hotels fall into three categories: Deluxe (including villas), Moderate, and Value (although these designations may start to disappear over time). Deluxe is the most expensive and Value is the least expensive. Costs vary depending on the time of year, and Disney runs room discount promotions occasionally throughout the year. 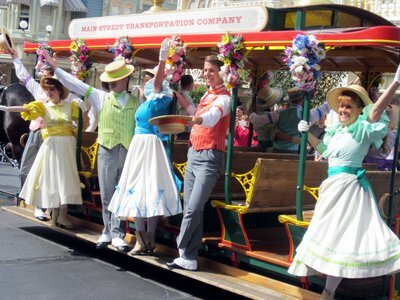 Most people spend the better part of their day (12 or more hours) in the parks. If this is how you plan to spend your time, a Value Resort Hotel is the best bet. Since you basically need somewhere to sleep and shower, you don’t want to spend much on a fancy room. Value rooms during off-peak times can be less than $100 a night, but they’re usually around $150 per night. Moderate hotels are good if you want a little step up. The pools are nicer, and they have better dining, plus the rooms are usually a little bit better not only in amenities but also in size. If you’re getting the dining plan (which I’ll talk about later), and you’d like to do a couple table-service restaurants, it might be worth springing for the moderate resort hotel to get the upgraded dining plan. These hotels usually average around $380 per night but can go as low $250 during the off seasons. 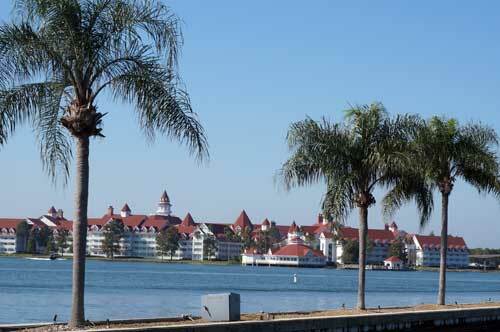 Disney hotels may cost more than off-site hotels, but you get lots of perks! 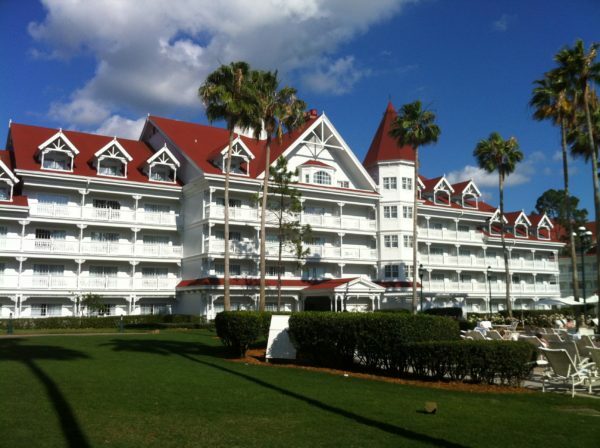 Deluxe resort hotels for a standard room can cost upwards of $500 per night and even more for a studio or villa accommodations, which are available at Disney Vacation Club Resorts. Deluxe rooms are the nicest that Disney has to offer. They are elaborately themed and offer grand pools and some of the nicest restaurants on property. Off-site hotels will save you even more than the value resorts, but there are other fees incurred like resort fees, a rental car or shuttle transportation, and the inability to take advantage of things like the Extra Magic Hours. 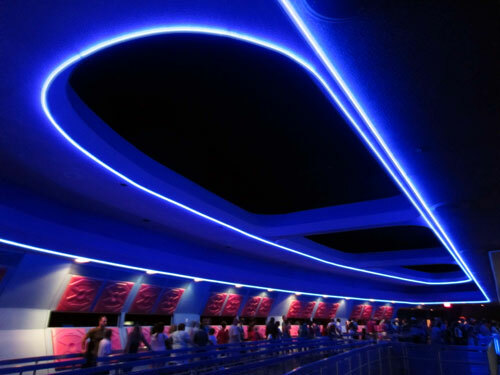 Plus you have to pay for transportation between your hotel and the Orlando International Airport, which is free for Disney Resort guests who choose to use Magical Express. Tickets are a bit difficult to estimate because there are many options. 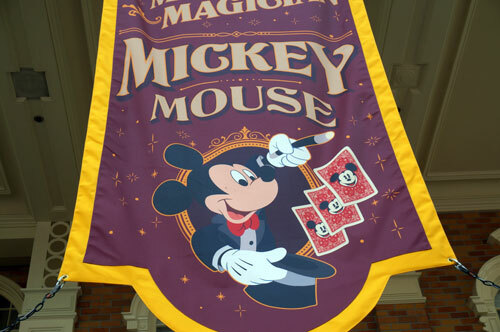 You can pay for a base ticket for a single day, which is currently $124 per day for Magic Kingdom, or you can purchase a Magic Your Way Package and add on various options like park hoppers, water parks, and dining plans. You’ll also pay less per day for the more days you buy. The more you play, the less you pay per day! An average discounted ticket for a multi-day pass will run around $100 per person per day. 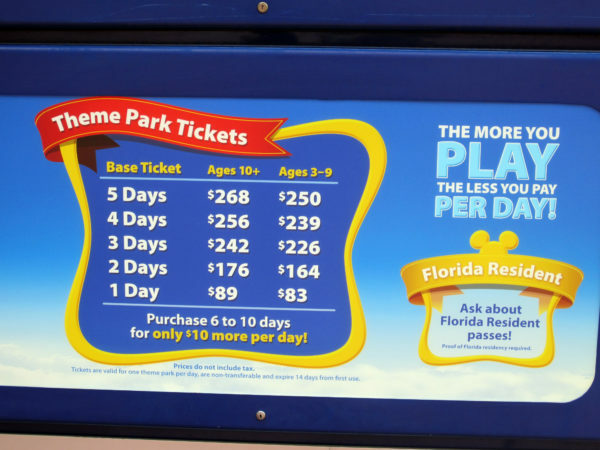 If you add on the park hopper and the water parks and more option, you’ll only see a few dollars increase per person per day. When you’re purchasing tickets, remember that kids under three years old (2 years, 364 days) get in for free. Just like tickets and resorts, the Dining Plan also has different levels. The quick-service plan allows you to dine at quick-service restaurants only, and this is available to Value Resort Hotel guests. Moderate guests get the standard plan, which includes one table-service, and Deluxe guests can get the standard or deluxe plan depending on how many table-service credits you want per person per day. 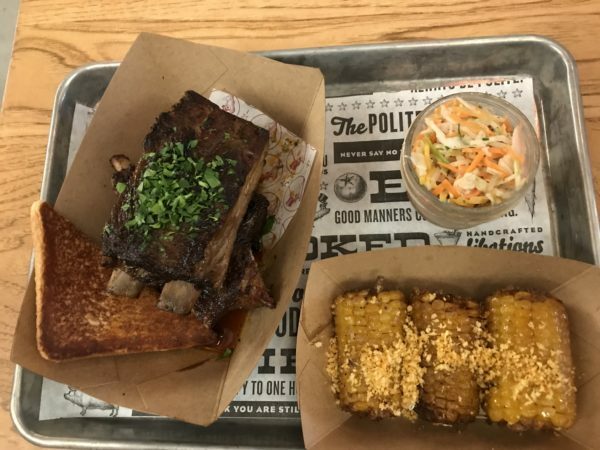 The Disney Dining Plan is often more food than a person will eat and can be a – shall we say – less than optimal use of your money. When the DDP is free (offered in the Fall), you can’t take advantage of other promotions like a room discount. You’ll almost always spend less on food if you forgo the dining plan. It’s almost always more cost effective to pay for only the food you eat when you eat it, which will cost about $10 per person per meal (most of which are enough to share at least between a parent and child but sometimes two adults) at quick-service restaurants and $30 per person per meal at table-service restaurants. High-end table-services can cost $50 or more per person per meal; these will almost always require Advanced Dining Reservations because they are either dinner shows or character dining experiences. The Quick-service plan will cost around $60 per person per day, the standard plan costs around $70 per person per day, and the deluxe plan costs almost $100 per person per day. It’s up to you to consider whether this is worth the cost. Either way, you’ll probably end up spending some money out of pocket to make up for what isn’t included in the DDP and snack locations that don’t accept the DDP. 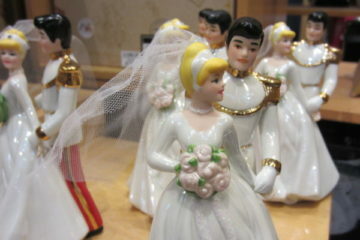 Regardless of what you say, it’s unlikely that you’ll get out of Disney World without buying some kind of souvenir. T-shirts and other clothing costs around $30 and ear hats are about $20. 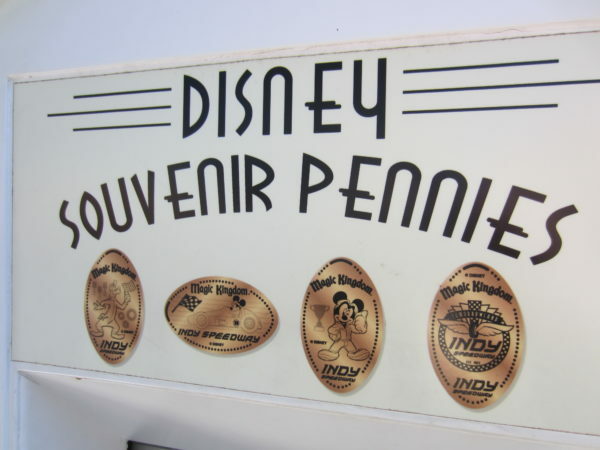 Souvenir pennies are an inexpensive way to remember your vacation without breaking the bank! There are also other miscellaneous costs like tipping, snacks, Starbucks, and photos to name a few. It’s a good idea to budget between $400 and $800 for this expense depending on how crazy you think you’ll go and how many people are in your group. You can, however, spend very little money (around $200) in this area if you are disciplined adults (ahem). When considering totals, you can add up all of the above and get a good idea of what you’ll spend, but prices will vary especially if you purchase a Magic Your Way Package. If you are careful and reasonable, you can take a family of four on a four-day vacation to Disney World for between $4,000 and $5,000. If you splurge a little, I think $6,500 is reasonable, and if you want to go all out, $10,000 is a good estimate. How much you should spend also depends on how many times you think you’ll visit Disney World. If this is a once in a lifetime vacation, it might be reasonable to really splurge; if you think you’ll be visiting several times or even once a year, spending more moderately would make sense. How much do you budget for a Disney World Vacation?